After closing the registration desk and counting 56 total entries the second day of this year's PCA Super High Roller came to a conclusion yesterday with just seven players still in the mix. With the rebuy option removed and players now forced to survive on the chips in front of them the early action was pensive to say the least and that tension was far from removed when it was announced that the eventual winner will take home $1,629,940. However, as the day wore on and the blinds continued to assault stacks around the room, something had to give and by the time Dan Shak had wrestled the chip lead away from Vanessa Selbst the bubble was looming large. Knowing that eight players would take home some cash the final few didn't waste any time trying to exploit each other; something which eventually resulted in a double elimination. After watching a short stacked Paul Newey move all-in under-the-gun, Mike McDonald proceeded to follow suit. With his opponents moving in for around one big blind each Fabian Quoss was able to make an easy isolation raise with Ac Qc to make it a three-way battle for the pot. With Newey and McDonald both all-in it was the latter of the two who had the largest stack which meant anything other than a Newey win would earn him some money. As the cards were revealed it was Quoss who was comfortably ahead and of Newey's 9h 6d and McDonald's Ks Qd. As the board rolled out 8s 3d As 6c 5c the entire pot was pushed towards Quoss while a dejected Newey and relieved McDonald part in opposite directions: the former towards the exit and the latter towards the cashiers' desk to collect $217,320. After the drama of the bubble the session was brought to a close and leading the way ahead of Selbst was Dan Shak. With a narrow edge heading into today's final Shak will certainly have his work cut out as the likes of Antonio Esfandiari, Ole Schemion and Fabian Quoss will all be looking to dethrone the amateur. 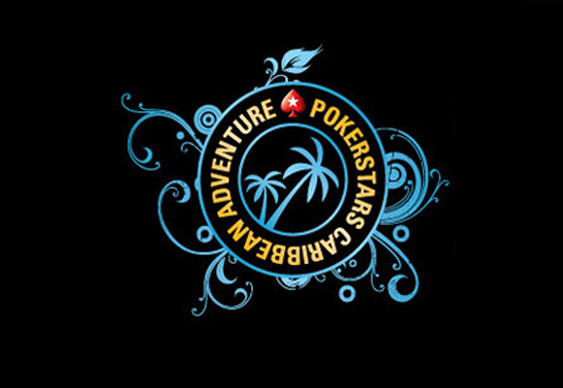 Railbirds can follow all the PCA final table action courtesy of the live stream at PokerStars.tv.